Tottenham are seriously considering signing of talented Italian stalwart Marco Silvestri as they are looking for a back-up to their firm first-choice Hugo Lloris. 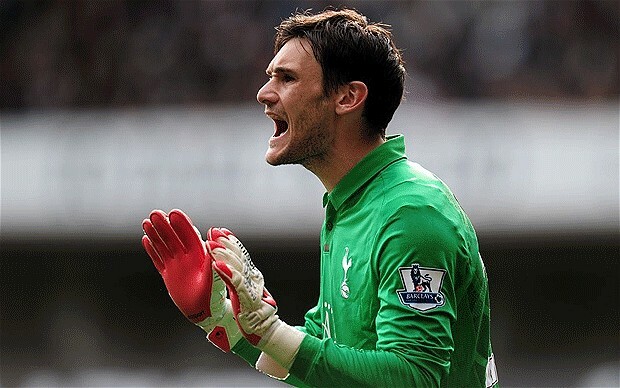 Lloris has had mixed fortunes in the first half of the season, as Andre Villas-Boas did not hurry to introduce his new signing preferring playing veteran Brad Friedel between the sticks. However the former Lyon player managed to impress when was given a chance and currently he is considered a key member of the first XI. Now the Spurs boss is lining up a summer move for keeper Silvestri, after he has caught attention of Tottenham scouts with several outstanding performances on-loan at Padova. Although the parent club Chievo are reluctant to part ways with their talented player, the possibility of playing Champions League next season could be too good to refuse, which means the 21-year-old will be keen on a move to North London side.